I thoroughly agree with you. City moms are the real warriors. Ergobaby baby carrier looks fantastic and useful. Ergobaby 180 Reversible Stroller Review! This is a great stroller for city parents, with a giant sun canopy and easy to fold with 1 hand! 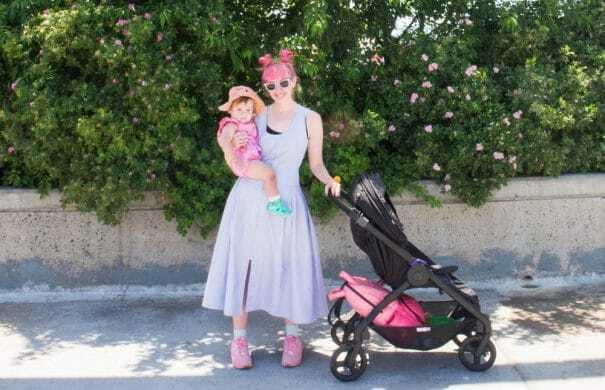 This is a sponsored post written by me on behalf of Ergobaby but all opinions are 100% my own. You know who are super warriors? City Moms! 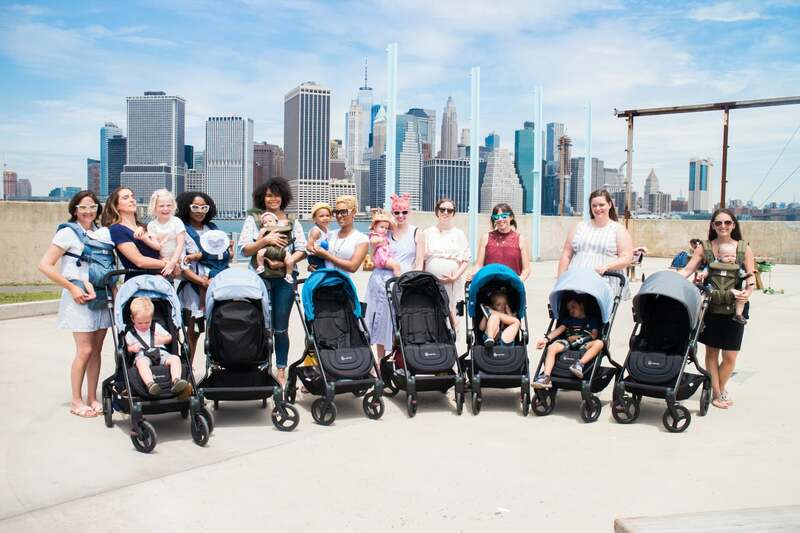 Being a city mom is tough, especially with lugging your baby and life around with you, from subway to sidewalk to home and everything in between.